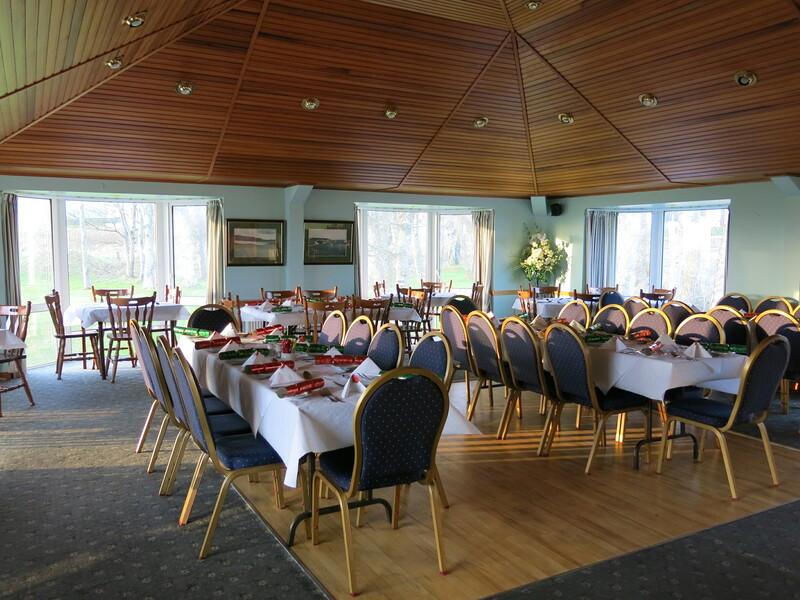 Portsalon Golf Club has a spacious restaurant positioned directly behind the 18th green. A wide selection of good food is served. The restaurant is open every day during the summer season. During the winter season the restaurant is only open during weekends and holiday periods. Non-golfers are also welcome in our restaurant. Why not bring the family along. The restaurant also caters for various functions. For more information, please contact the club.